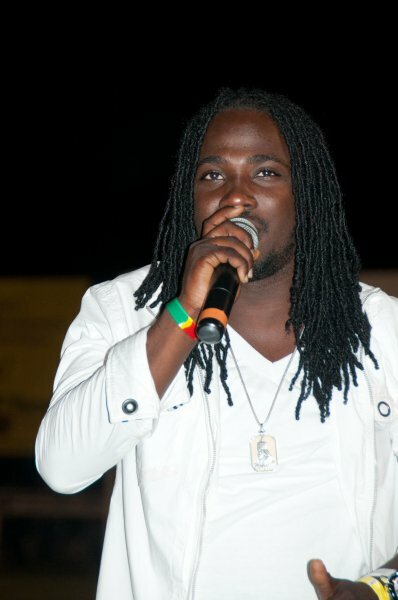 Ultra-talented Free People Entertainment recording artiste Droop Lion continues to revolutionize reggae music as he stays true to his pledge to “make Reggae great again”. Armed with a destined-for-success 14-track album, Ideologies, the Rastafarian singer with the signature, soul-searing voice, is ready to rock the world with the release of Have You Ever Seen The Rain, the very first single from the album. March 15 has been designated as the official release date of a song which is sure to evoke memories for many and create a slew of new set for many more. Have You Ever Seen the Rain is a cover version, but it is just not any cover, it is a time-honoured classic and in true Droop Lion fashion, the singer wholeheartedly embraces it, even as he meticulously strips away the over four decades since the song made its debut and passionately refreshes it with new life. Droop vocally claims this 1970’s hit as his very own, even though he stays true to the original lyrics and pays tribute to the creators. Have You Ever Seen the Rain was written by John Fogerty of roots rock group Creedence Clearwater Revival and released as a single in 1971 from the album Pendulum. It racked up many accolades and has sold over 25 million copies. “This is truly a big song and has been one of my favourites from the very first time that I heard it,” Droop Lion confesses. “For me to do a cover of Have You Ever Seen the Rain is an honour and a pleasure. It is one of those songs that pose a powerful question and, in fact, it is more about life than it is about the weather. The word rain is really a metaphor for so many other things and therefore this song can have a different meaning for each person and at the same time there is also a universal interpretation,” he said reflectively. Undoubtedly, Droop Lion, delivers an impressive, reggae-inspired rendition of the rock band’s 1970's song which allows him to remain committed to his own personal musical ideology and identity. 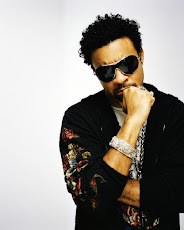 This singer, who emerged as one of the leading voices of a new reggae-soul movement, and who has never compromised in order to achieve success, again shows exactly why he has been chosen as the disciple who will put the word ‘great’ back in reggae music. 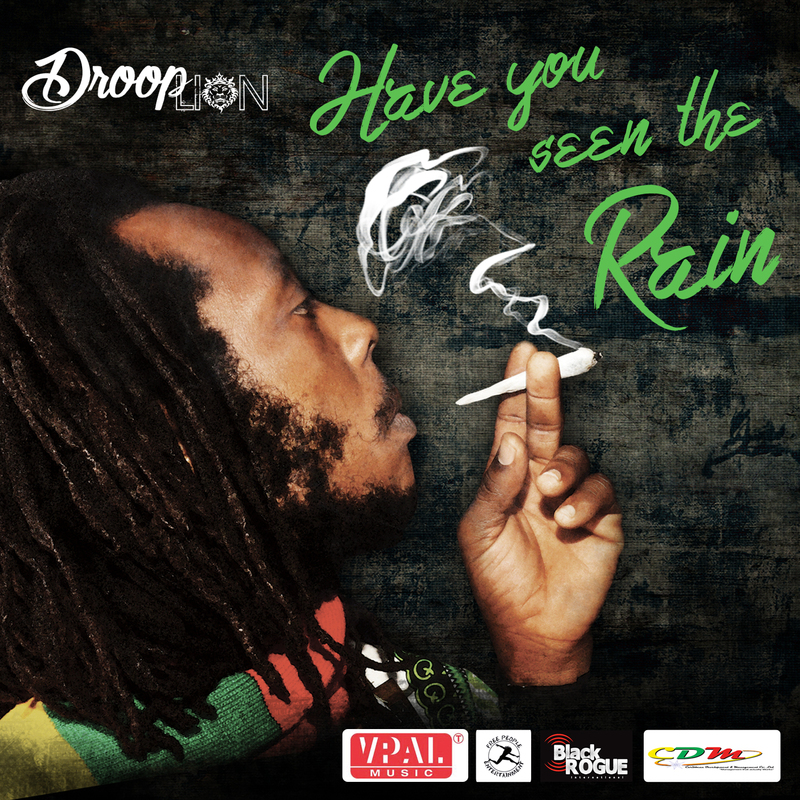 Have You Ever Seen The Rain the debut single from, and the first song on Droop Lion’s brilliant Ideologies album, will be released on March 15 and will also be available for download on digital platforms. Droop Lion is determined to make Reggae great again and what better way to kickstart this meaningful and historic journey than with this classic song which is open to multiple interpretations: Have You Ever Seen The Rain?